Brittany Smythe has been a resident of Franklin her whole life. She has a background in Education, Accounting and Staff Development. Brittany and her husband, Levi Smythe, are involved with Franklin College, Emmanuel Church, and all the extracurricular activities that surround their three children. 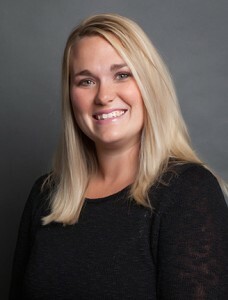 Brittany is dedicated to helping our brokers with their listings, accounting, as well as planning and organizing events. Brittany has been on staff for a little over a year now and she looks forward to continuing to serve Johnson County and other surrounding areas with Smythe & Co. Real Estate!